Just a quick note that we will not have The Ultimate Party on November 28th. I hope everyone is geared up for that big Thanksgiving Feast! I know I can’t wait. Are you ready for all that shopping coming up soon? Needing some Christmas Cash? 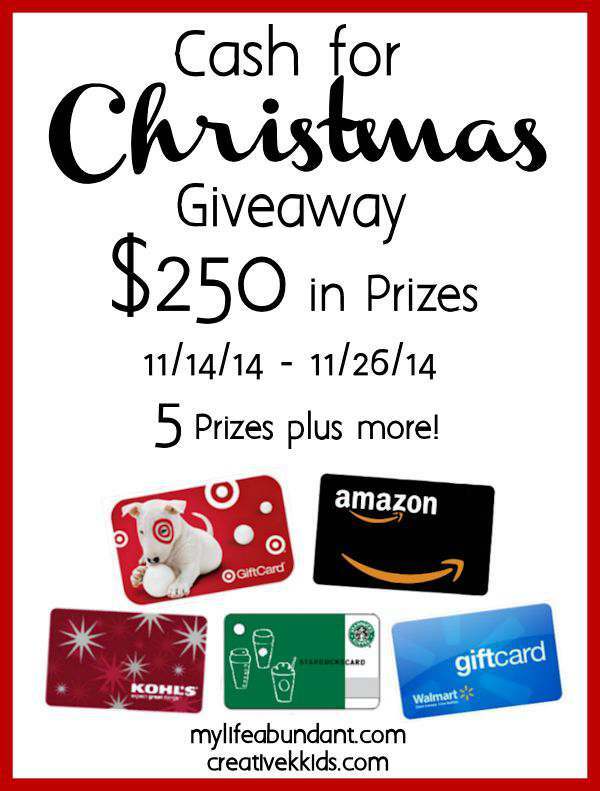 Be sure to check out the Cash for Christmas Giveaway for $250 worth of gift cards ! I love to hang around the house with my jammies on especially in the winter time and they are made of flannel. Always so soft and comfy. 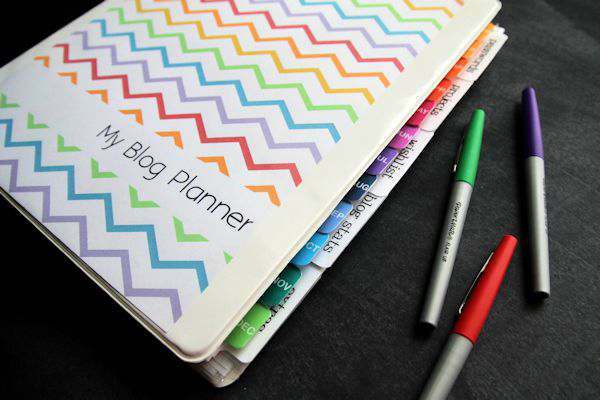 Are you looking for a patter in 6 different sizes for all ages? Check out KidPep and her tutorial on how to make these yummy jammie bottoms. I do all of my shopping after thanksgiving and usually dangerously close to christmas!